On high-profile bills this year to fix California’s roads and extend the state’s cap-and-trade system, Democrats in the state Legislature have mostly stuck together. And they’ve had some major legislative victories. That unity will be tested with a proposal to streamline local housing development, one of the most controversial measures pushed by Gov. Jerry Brown and Democratic leaders in their attempt to address the state’s affordable housing crisis. In the Senate, eight Democrats, mostly representing areas outside of California’s urban centers, declined to support Senate Bill 35. The bill passed with the help of six Republicans votes. SB 35 seeks to remove local roadblocks to building new housing by shortening the review process in communities that have not met goals for developing new homes. Wiener needs to look no further than just across the Golden Gate Bridge in Marin County to find opposition to the bill within his own party. There, many Democrats see streamlining as a threat to the power that locals have over developments in their backyard. The streamlined approach outlined in SB 35 applies to California communities that have fallen short of the development goals outlined in the Regional Housing Needs Allocation (RHNA), multiyear targets compiled by regional government agencies. 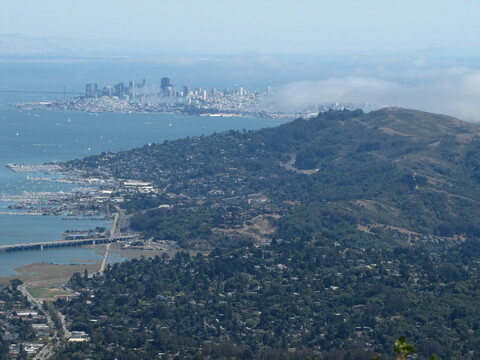 Marin was dead last among Bay Area counties in permitting new housing during the last RHNA cycle, according to data from the Association of Bay Area Governments. Just 32 percent of the targeted 4,882 new homes were permitted. Under the bill, if a housing development fits within existing zoning laws, cities won’t be allowed to put the project through the conditional-use process, in which individual developments can be required to undergo a separate hearing for approval. Those local proceedings can become an obstacle course in which planned developments are unveiled, dissected, jeered at and often stalled amid an avalanche of neighborhood opposition. 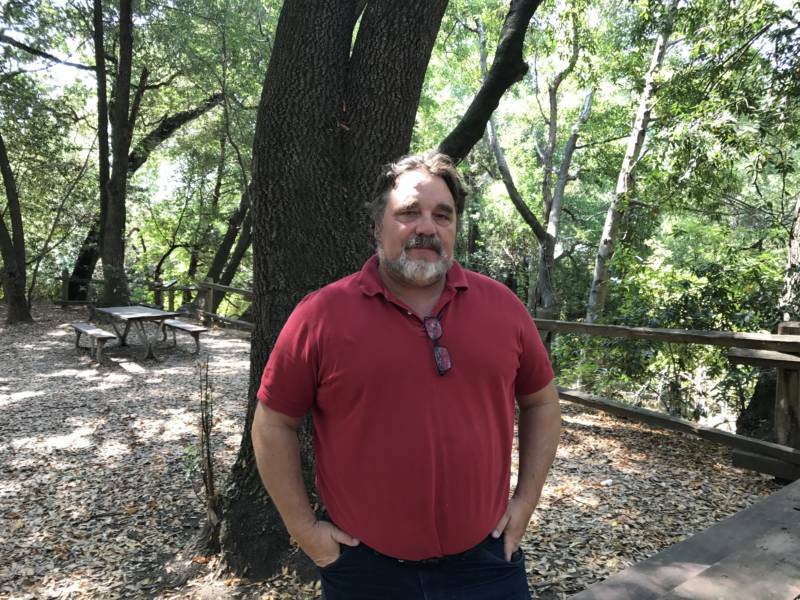 Marinwood resident Stephen Nestel, who authors the Save Marinwood blog, has spearheaded efforts that have held up new housing proposalsand even attempted to recall local officials for pro-development stances. Nestel’s neighborhood of single-family homes is surrounded by natural beauty: green hillsides, a stream and a shaded park. He moved to the area a decade ago to enjoy the spoils of his surroundings. He says Senate Bill 35 is the latest attempt to tamp down neighborhood opposition and to move decision-making away from local politicians who he can reach at a weekly meeting. “The reason that is so repugnant to me is that it really establishes a right of developers over the local communities’ right to discuss the problems that they’re going to face in adapting to whatever development comes here,” Nestel added. “If San Francisco had provided the housing when they gave tax credits for companies to be in San Francisco, then that spillover wouldn’t have been so bad,” said Marin’s Democratic Assemblyman, Marc Levine. Levine says that Marin’s contribution to the state’s housing stock should reflect the county’s suburban nature. 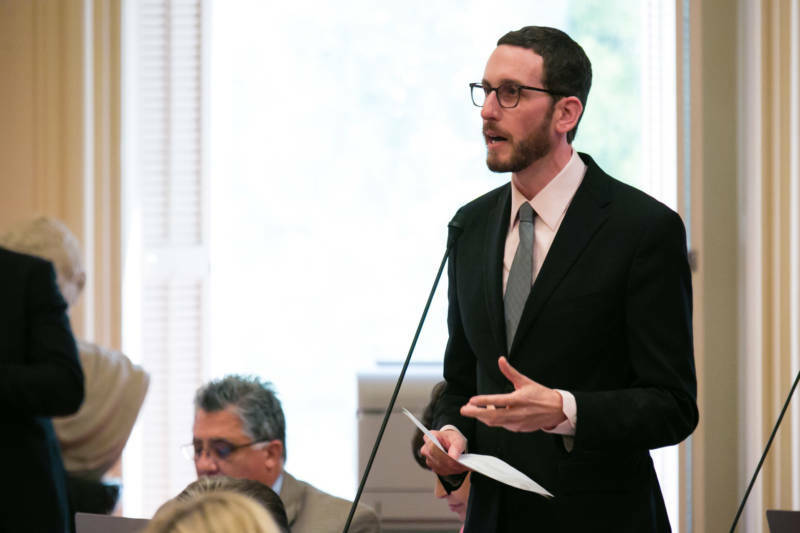 He pushed a budget trailer bill this session that keeps Marin’s “suburban” designation with regard to the density at which affordable housing is required to be built in the county. “Marin should be designated as suburban, because that’s exactly what we are,” said Supervisor Judy Arnold. The bill was criticized by a number of pro-development groups in the state who argue that all communities need to pull their weight if California is going to double the number of homes constructed each year. That’s the benchmark the state’s Legislative Analyst Office laid out for California to address its affordable housing crisis. “While I understand that they want to preserve their small-town feel, you’re not in the middle of Nebraska. You’re part of the Bay Area,” said Laura Clark, executive director of YIMBY Action, a pro-housing advocacy group supporting SB 35. 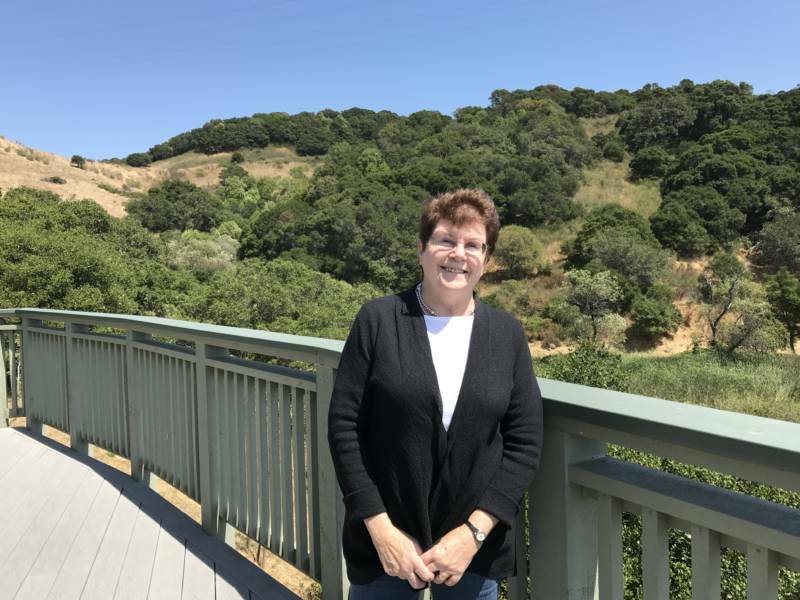 Mary Murtagh has developed affordable housing in Marin for decades, as president and CEO of EAH Housing. She says the local furor against affordable housing developments has spread into other areas of California where EAH operates. Murtagh proudly shows off an affordable housing community that EAH developed in bucolic Larkspur, a collection of one- and two-story buildings tucked into a hillside, with sweeping views of San Francisco Bay. Murtagh and local supporters of SB 35 hope that the streamlining proposal will actually serve as a shield for local lawmakers, against the groundswell of opposition that often accompanies individual projects. The streamlining proposal is one pillar of the housing solution pushed by the governor and Democratic leadership. SB 35, along with ideas to create new revenue for affordable housing, will likely be taken up before the Legislature’s interim recess in mid-September. Let's Build a Walmart in Marin !